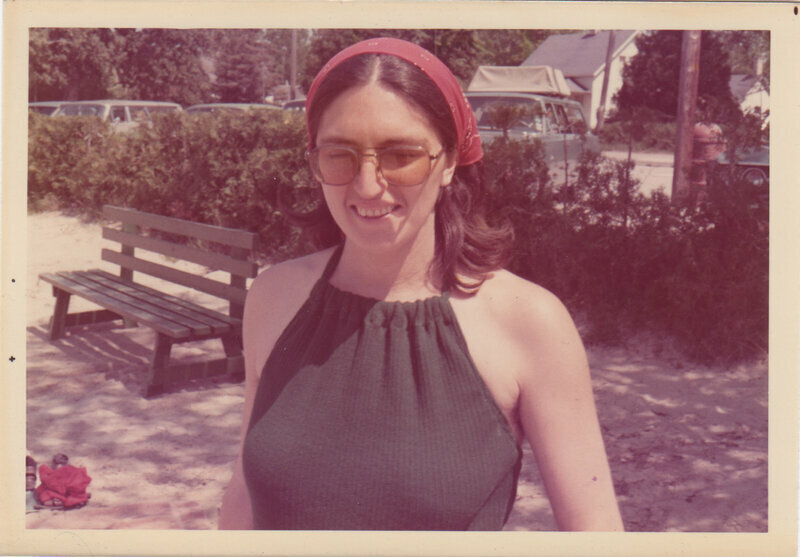 Formed in 1965, Jane was an underground network in Chicago that counseled and helped women who wanted to have abortions. 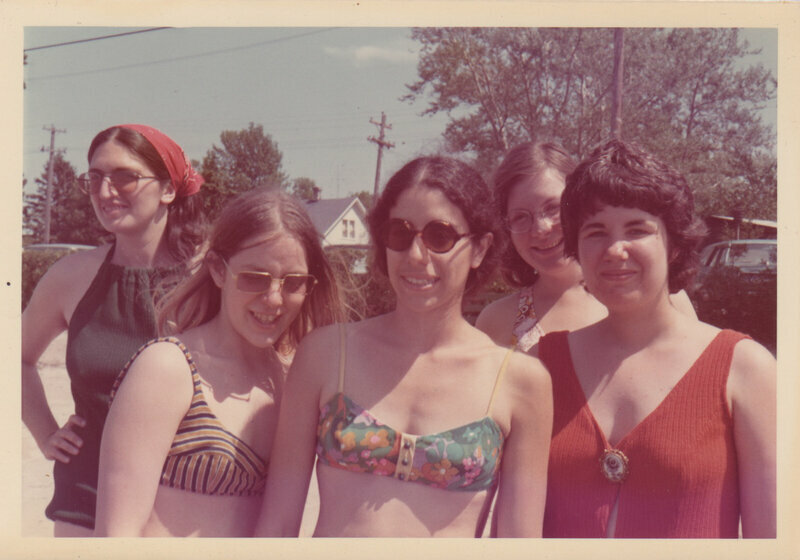 (From left) Martha Scott, Jeanne Galatzer-Levy, Abby Parisers, Sheila Smith and Madeline Schwenk were among the seven members of Jane arrested in 1972. In 1971, Winnette Willis was a 23-year-old single mom in Chicago when she became pregnant again. “I was terrified of having another child,” she tells Radio Diaries. Before the Supreme Court’s decision in Roe v. Wade 45 years ago, abortion was illegal in most of the United States, including in Illinois. Women like Willis who wanted to terminate their pregnancies had limited and often frightening options. She wasn’t sure what to do. And then one day, while she was waiting on an L train platform, she saw a sign. “Jane” was an underground network in Chicago that counseled and helped women who wanted to have abortions. The service was launched in 1965 by Heather Booth, then a 19-year-old student at the University of Chicago. Her friend’s sister was pregnant and desperately wanted an abortion. Booth found a doctor who was willing to perform the procedure secretly. More calls started coming in. At first, Jane connected women with doctors. But eventually, the group’s members started performing abortions themselves. With time, Jane grew into an all-women network with dozens of members, ranging from students to housewives. Martha Scott was 28 at the time and a stay-at-home mom with four children under the age of 5. She was motivated to join Jane because she felt women who wanted an abortion deserved to have a safe and inexpensive option. The fact that it was illegal did not deter her. “I just thought, if you really care about something, you have to act on it,” Scott says. The dangers faced by women seeking abortions in the pre-Roe v. Wade era are well-documented. In 1930, abortion was listed as the official cause of death for almost 2,700 women in the United States, though there were likely many more unrecorded mortalities. After antibiotics were introduced in the 1940s, the number of women dying from illegal abortions dropped dramatically. However, every year, thousands of women continued to be admitted to hospitals nationwide for complications of illegal abortions. The women of Jane ran a finely tuned operation. “It was very clandestine and secretive,” according to Leslie J. Reagan, a professor of history at the University of Illinois Urbana-Champaign and the author of When Abortion Was a Crime. When women called Jane, they would hear an answering machine message asking for their phone number, name and the date of their last period. A member of Jane would then call them back and set up a meeting to discuss the procedure. 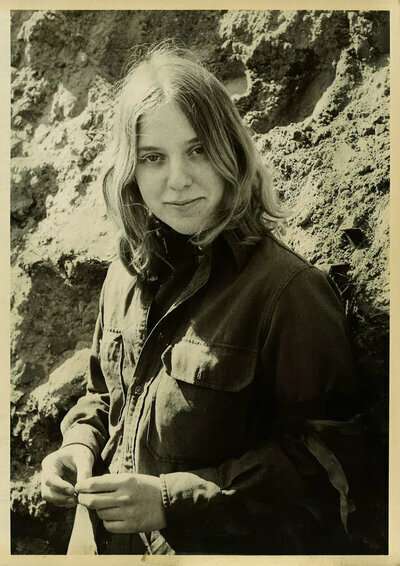 Jeanne Galatzer-Levy was 20 when she joined Jane. “I hadn’t had so much as a speeding ticket. But abortion really was the front line, it was where women were dying,” she says. Jeanne Galatzer-Levy was a member of Jane. The group charged women $100 for an abortion; doctors would often charge $500. Jane rented apartments all over Chicago, two at a time. One was called “The Front.” That was the address given to women such as Willis, where they would await the procedure. At the appointed time, the women were driven to a second location, where the abortion was performed. The women of Jane were transparent with their clients. “We told them up front we were not doctors,” says Galatzer-Levy. When the women of Jane got trained to perform abortions themselves, it meant they could reduce the price of the procedure and reach a larger, and more diverse, population. Doctors often charged $500 to perform the procedure. Jane charged $100 but took whatever the clients could pay, Galatzer-Levy says. They used the money they got from their clients to pay for supplies, rent and other expenses. At their peak, Jane was performing abortions four days a week and typically serving 10 women a day. Galatzer-Levy says that to the best of her knowledge, the group never turned anyone away. Usually, they gave their clients a muscle contractor and an antibiotic before performing a dilation and curettage surgical procedure, in which the cervix is dilated and a medical instrument is inserted to remove tissue from the uterus. Scott says she performed hundreds of abortions. It’s a relatively simple procedure, but she acknowledges that there were risks to what they were doing. Some clients ended up in the emergency room; some had to undergo hysterectomies. In the seven years Jane was active, the group performed approximately 11,000 first- and second-trimester abortions. No deaths were ever reported of women who had abortions through Jane. For years, Jane operated under the radar of the Chicago police. But in 1972, two Catholic women walked into a police station, reporting that their sister-in-law was planning to have an abortion. “To them, 1) it was a sin, and 2) they didn’t want a child killed. That’s how they felt,” says Ted O’Connor, the then-31-year-old homicide detective who was put on the case. O’Connor and his partner tracked Jane to an apartment in Chicago’s South Shore neighborhood. Scott vividly remembers when the police arrived. “They came in and looked around and said, ‘Where’s the doctor?’ Looking for the guy, but there wasn’t any guy, there was just us,” she says. The policemen took all the women into custody, and they were charged with 11 counts of abortion and conspiracy to commit abortion. 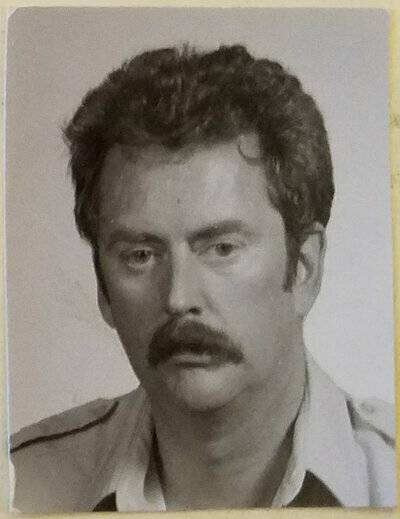 Ted O’Connor was a young homicide detective in Chicago sent to investigate Jane in 1972. He followed a client to an elegant apartment building in Chicago’s South Shore neighborhood, near Lake Michigan, and ended up arresting seven members of Jane that day. Looking back, O’Connor has no qualms about arresting the women, who were breaking the law. But he says he can see both sides of the issue. The arrests occurred while abortion laws were being debated on the national stage. Beginning in 1970, Alaska, Hawaii, New York and Washington repealed their anti-abortion laws. Six months after Jane was busted, on Jan. 22, 1973, the U.S. Supreme Court legalized abortion in the United States with their decision in Roe v. Wade. The charges against Jane were dropped. Ultimately, Roe vs. Wade brought an end to Jane because women then had access to legal abortion providers. “Roe v. Wade made such an enormous difference. It was a very important victory. At that point, we all sort of scattered, moved onto other things,” says Scott, who went on to work at a women’s health clinic and remained an activist. Abortion continues to be one of the most divisive issues in American life and politics. We might have to adopt the Jane method unless we get a lot of the right women in Congress.